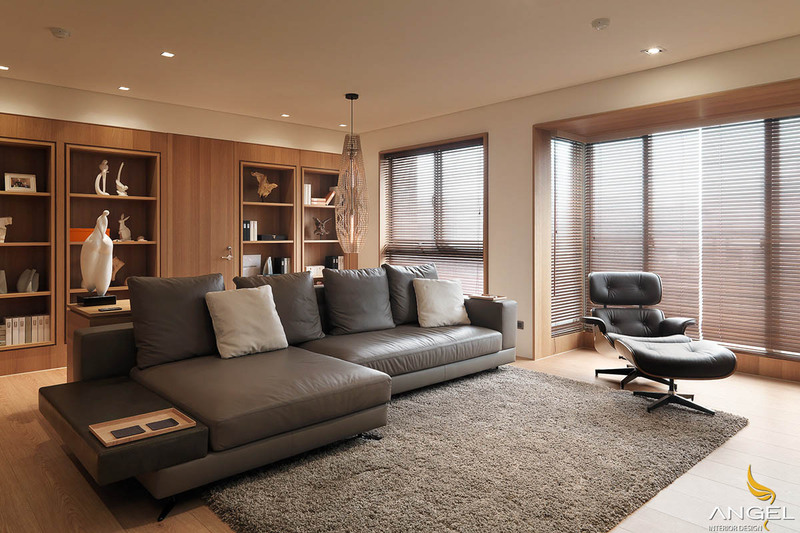 What is open style interior design? It is a style that does not use rigid, rudimentary walls. 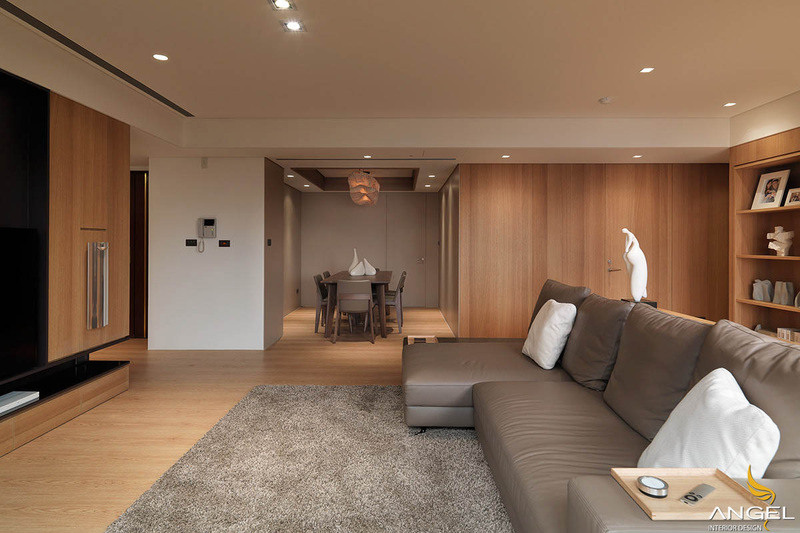 Instead, materials such as glass, bamboo, plants from nature or art cabinets. 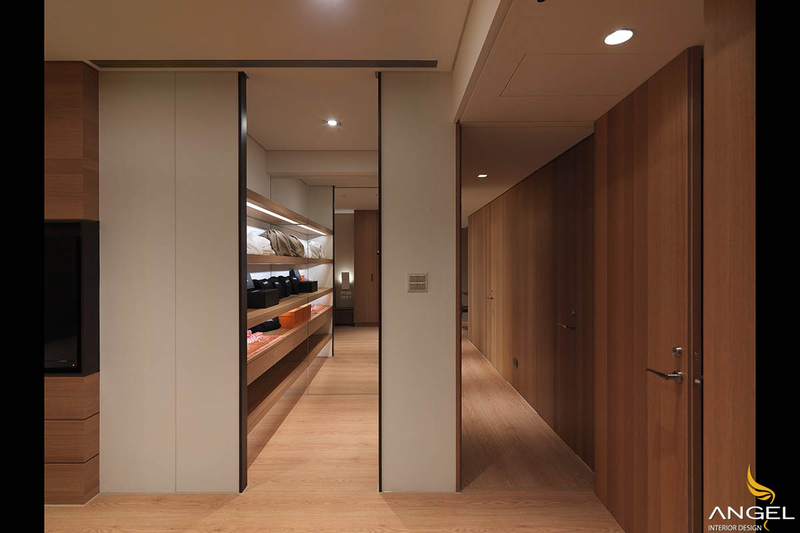 To create the connection between rooms in the most open way without being enclosed. Here we can see the importance of contrast in the fabric of soft fabric. 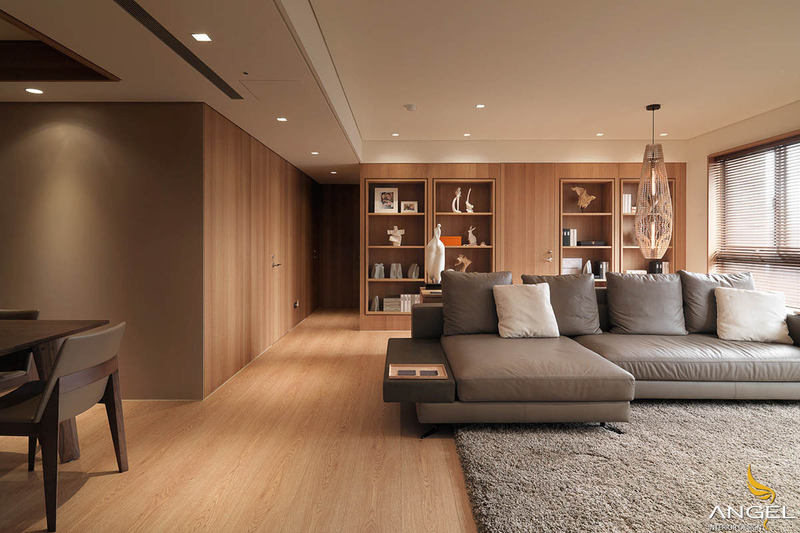 Sofas for comfortable luxury and sleek wood are also used on floors and walls. 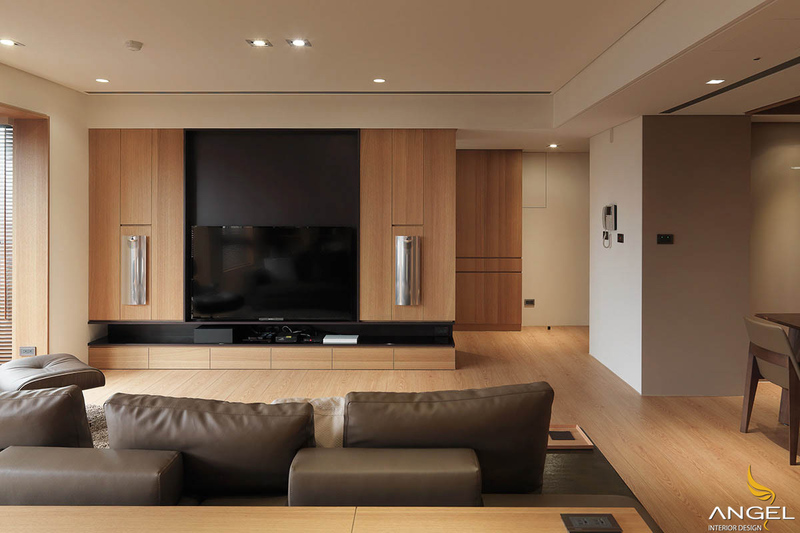 Surrounding the TV by a wooden cabinet of the same color to the floor creates a close connection between the interior. A classic leather chair offers the smoothest possible, although the price is a bit hot. A smaller dining room is nestled into one side of the living room, which receives the most natural light. 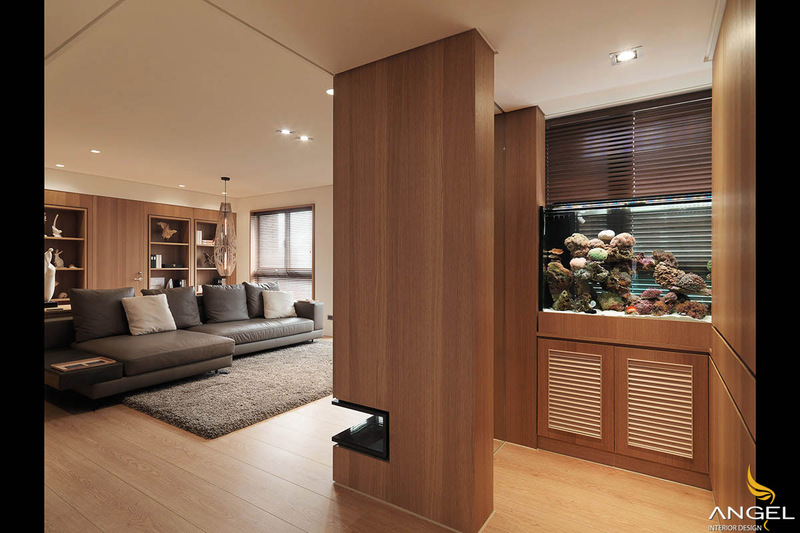 Classic decorative elements such as fireplaces and aquariums are upgraded to wooden themed homes. A place to store items is not a problem anymore when you see this modern wardrobe. In this corner you will admire the creativity when the lamp is eaten rather strange wooden hanging here.